We are SO INCREDIBLY GOOPED to be on the DEATH PREFERS BLONDES Tour! 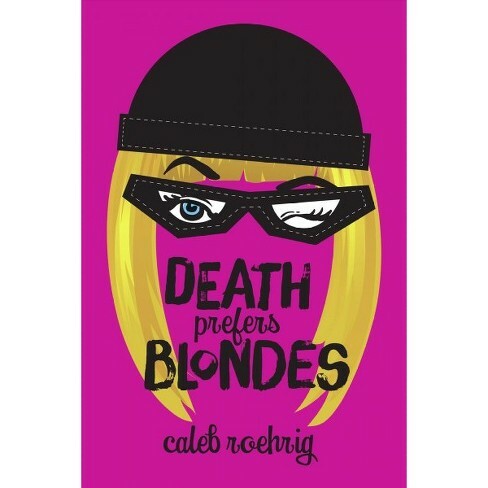 This book is by one our favourite writers, Caleb Roehrig, who fills our lives with murder, mystery and mayhem! This book is no different! We LOVED this high octane tale of drag queens pulling dramatic heists! Check out Jennzah’s playlist of songs that came to her mind while reading DEATH PREFERS BLONDES, and don’t forget to let us know what you think! 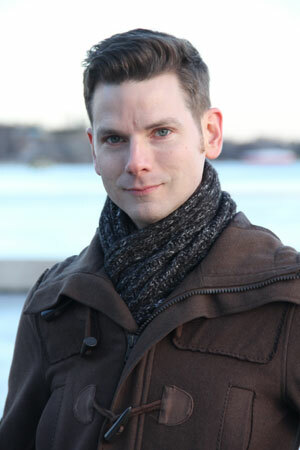 Fresh Ink Anthology – Blog Tour + Giveaway! STAR TOUCHED STORIES Blog Tour – Q&A with Roshani!